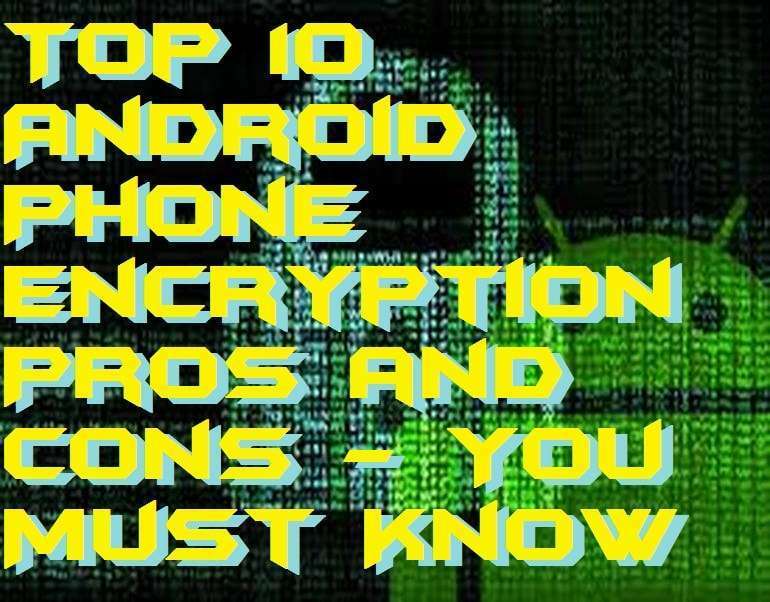 We will cover all kinds of Android Phone Encryption Pros and Cons. 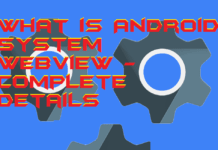 I will share a complete detail on Android Phone Encryption. We will talk about Advantages and Disadvantages of Android Phone Encryption. 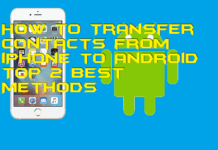 I will also share 10 Android Phone Encryption Pros and Cons which will help you to find the working of Phone Encryption Pros and Cons. Android Encryption is an inbuilt security system that encrypts all your data as well as your whole Android phone. In fact, Android encryption is a compelling security system which is used to secure our Android phone. Well, it is essential to secure your Android phone in nowadays where technology is growing rapidly. So, make sure your Android phone is encrypted. 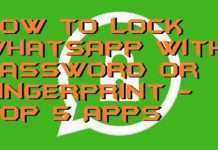 To do so, head up to settings then go to security then go to encryption option. Android encryption will make sure that your Android phone should be protected from prying eyes and malware which affects our Android phones. After successfully encrypting your Android phone. No one can access your photos, videos, apps, user accounts, etc. without solving a unique passcode. 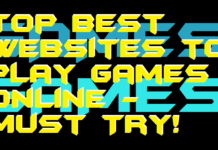 There are puzzles type unjumbled words or codes which cannot be accessed by anyone. This whole scene runs in the background of our Android phone. Also, a TEE chamber (Trusted Execution Environment) take cares and secures all your data from being hacked. Although, some bootloaders, particular malware can access your data even after being encrypted. Some professional hackers take use of recoveries to steal every single data from your encrypted Android phone. Well, you are not going to see any change in your locking system it is just as usual. We all know, every system has its pros and cons. The same thing is with Android phone encryption. Android phone encryption also has some pros and cons. To have a look at the Android phone encryption pros and cons, we must check this article till the end. So, firstly we are now going to check what are the advantages of having encrypted Android phone. All these are pros of Android Phone encryption. 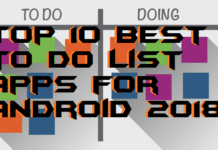 In this section, I have listed all the pros of Android Phone encryption. The developers verify these pros. If you want to see some positive points of Android phone encryption then here you go. To encrypt your Android mobile phone, you do not have to use much brain to do so. To encrypt your Android phone, you simply have to click few options, and after that, your phone will be encrypted. Of course, this feature is inbuilt in most of the Android phones. To encrypt your Android phone just head up to Settings then go to Security then click on Encryption and follow on-screen instructions. 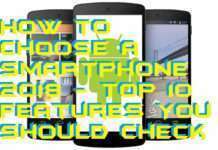 It is an inbuilt feature in an Android phone. So, we do not have to install any Android app to encrypt our Android mobile phone. Just use this inbuilt feature and make your existing Android phone fully 100% encrypted to secure every single data. If you are thinking that encrypting your Android phone will make your phone fully encrypted, then you are right. Also, if you believe that your Android phone’s data is fully secured then still you are right. But, if you think that your app data like facebook cache, google chrome cache, etc. are not encrypted, then you are wrong. Your media like photos, videos, apps, etc. will be encrypted no doubt but your installed apps data will also get encrypted. So, no one can access anything from your encrypted Android phone. 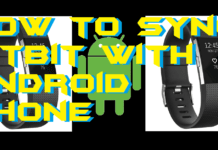 It is the very basic pros of having an encrypted Android phone. It secures your all data which is present on your Android phone. 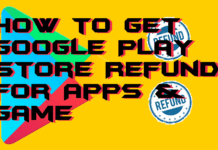 If your Android phone has been stolen or lost, then you do not have to take worry. Because no one can access your encrypted data without entering the correct password or PIN. Important data like bank account details, credit card details, personal photos or videos cannot be accessed without entering the correct password. Also, your Android phone contains password of the websites where you have been logged in. So, in this case, only the right password can access your saved password. 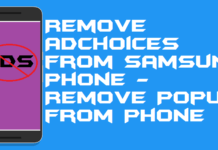 To better understand this advantage let us consider a situation in which you want to sell your phone to someone. We all know, after deleting any file or folder we can recover it back by using some software applications. So, suppose if we want to sell our phone then we usually format our Android and then we give it to the next holder of that phone. And the person who is using your phone after buying it from you can easily access your deleted data. Right? But, this does not happen in an encrypted Android phone. Yes, this is true. The thing is that after encrypting an Android phone, the data privacy raises to the top. So, when we factory reset our encrypted Android phone, then the system injects some junks in our phone at the end of the factory reset process. By doing this, our Android protects our private data from being retrieved. Now we are now going to check what are the disadvantages of having encrypted Android phone. We will share top 5 cons of Android Phone Encryption. All these cons are based on real-time experience. Make sure you follow all the drawbacks of Android Phone encryption. Below are the negative points of Android Phone encryption. As we know, we can not judge anything without knowing it’s negative features. So, here is the negative things about Android Phone encryption which you must know. The encryption method is a compelling method to secure your data. 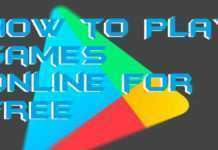 Because it is a robust and time taking process also it needs much better hardware to perform its task, it is not available in a cheap device configured Android phones. If your Android phone does not have this inbuilt encryption feature in it, then you can not do it using any third-party Android app. If any Android app is saying that it can encrypt your Android phone, then do not believe in it because it is a fake app. None of the Android apps can encrypt your whole Android phone but can encrypt some specific Android apps only. To complete the method of encrypting an Android phone may take up to an hour of time. 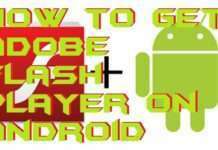 Also, it takes much battery of your Android phone to complete this process. So, you have to plug in your Android phone in the charger until the process is completed. If you have an encrypted Android phone and you want to decrypt your Android phone, then you must know that your all data will be wiped. Yes, it’s true. The only way to decrypt your Android phone is to factory reset your Android phone. Nothing else. Yes, an encrypted Android phone decreases your phone performance. You will see a significant difference before and after encrypting your Android phone. If your Android is on cheap hardware, then you will see a considerable drama in your phone performance. In other words, if your Android phone hardware is right, then you will see minute decrement in performance. But, for cheap Android phone hardware yes it will be a much slower than the before encrypting Android phone. So, we have just now discussed that what are the android phone encryption pros and cons? If you were just searching for android phone encryption pros and cons, then I think you have got your answer. Right? So, do share this article with your friends too and let them also know that what are the android phone encryption pros and cons? Also, comment down below in the comment box for any query regarding the android phone encryption pros and cons.